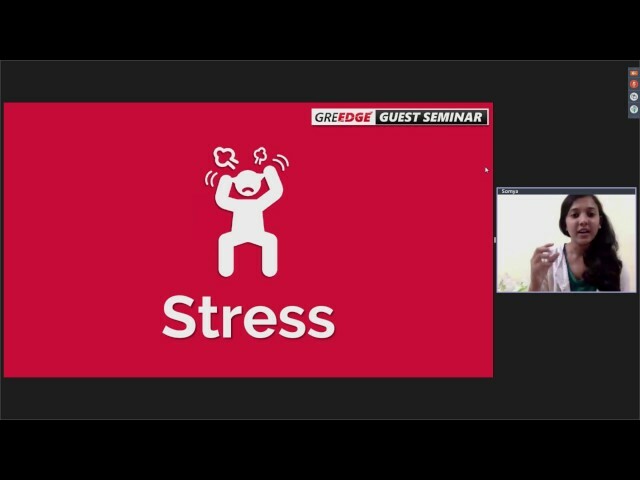 Did you know that we have a Live Online Seminar daily? 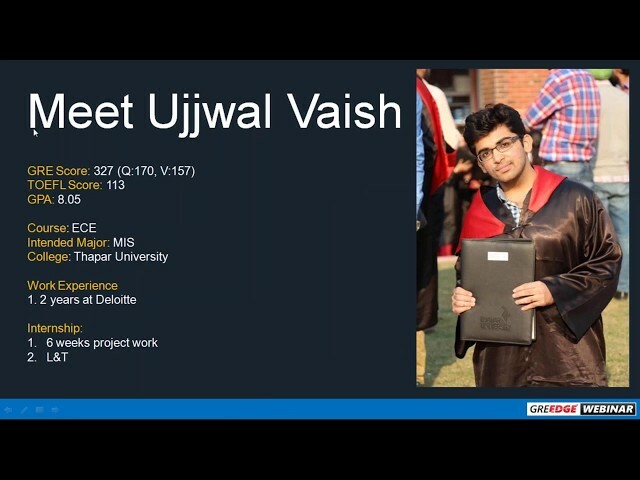 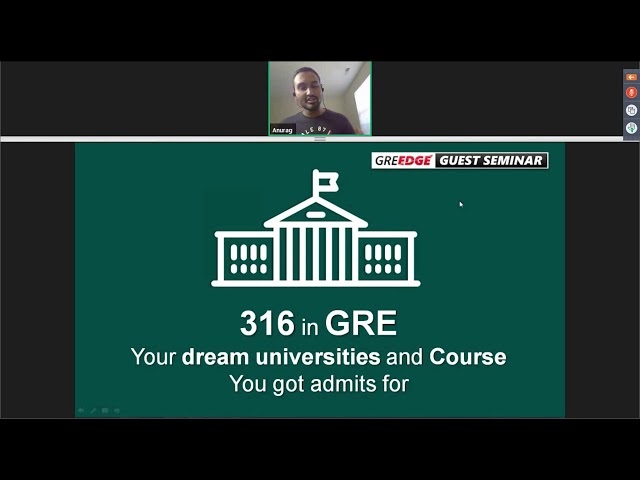 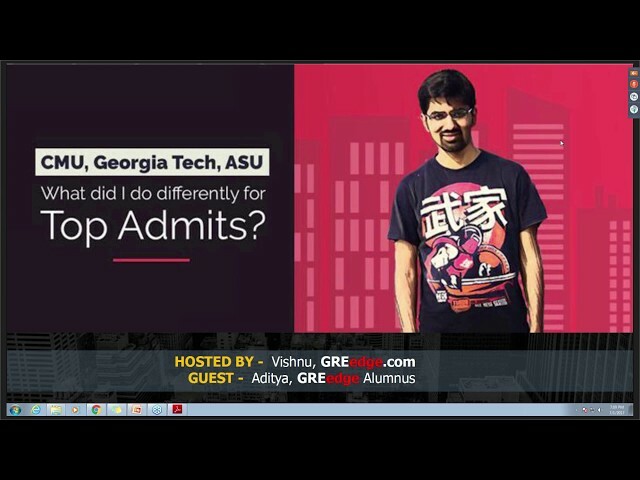 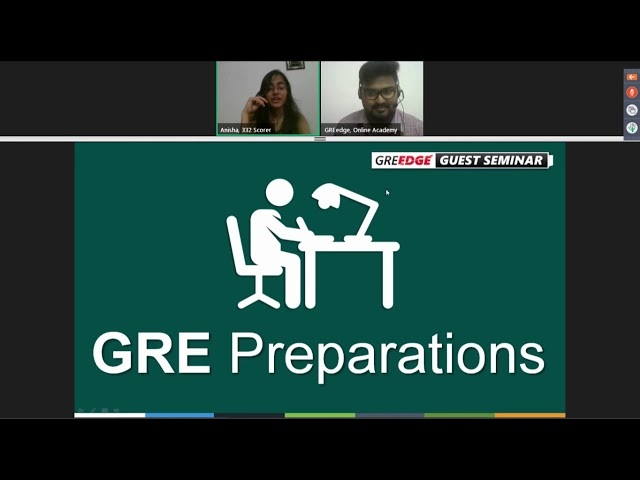 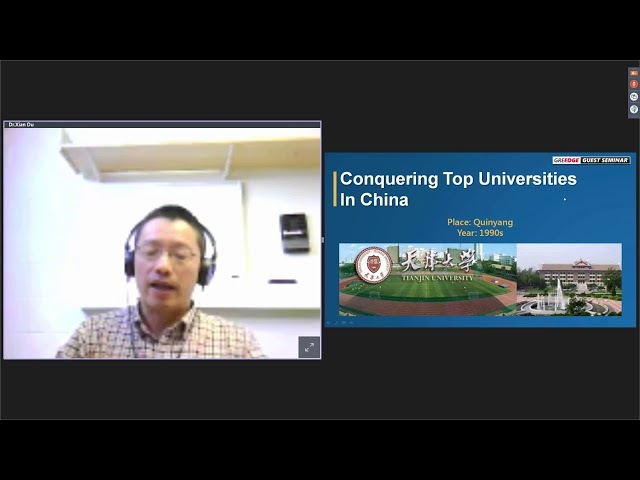 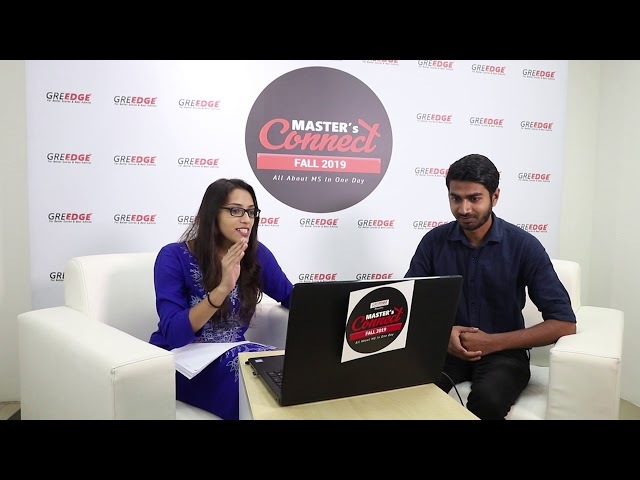 Talking about various topics within GRE preparation as well as admissions, we ensure you get all the information you need to take the next important step for you. 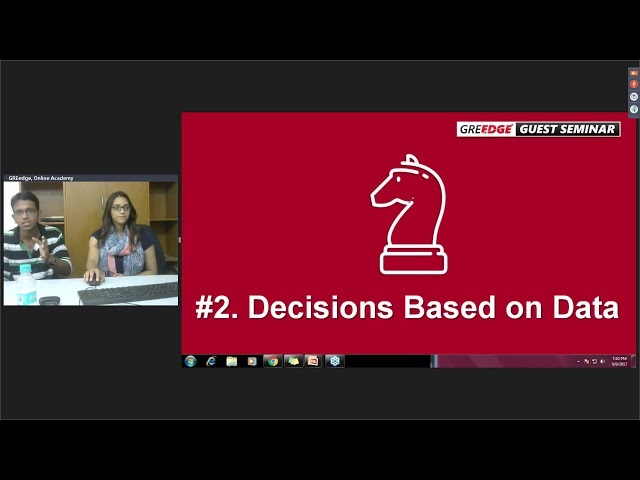 Catch a sneak peak into what we offer in our Online Seminars. 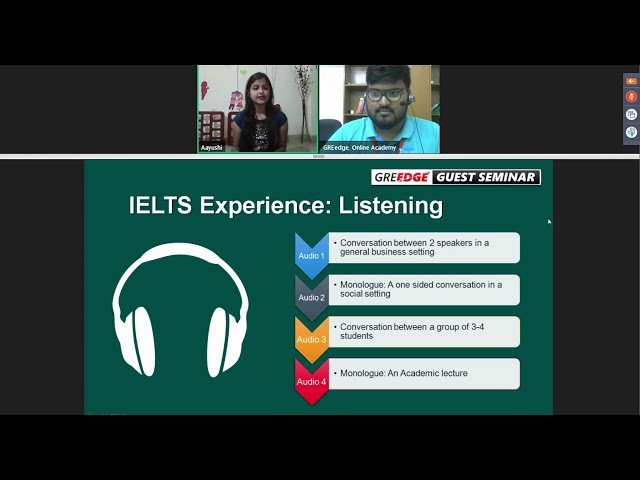 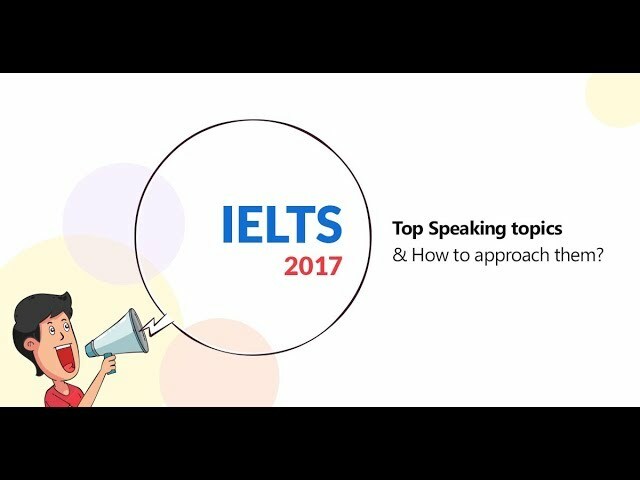 IELTS 2017: Top Speaking topics & How to approach them?